Do you ever wonder what to do with kids in summer on a budget? Well, there are a number of fun family entertainment activities and things to do in summer that will not cost you an arm and a leg, rather than sitting at home with nothing to do. Kids are often happy just getting out the house and playing with their friends, swimming, or even going for a drive somewhere. I remember often tagging along to a number of nurseries with my parents. Now I know that may sound boring, but as a kid you are so fascinated by everything you see on the journey and many of the nurseries had birds, koi fish and other fun things to see. If you have kids, the first thing that always comes to mind is going to one of the many beaches or to the rock pools. Make sure you lather them in sunblock and go and have fun in the sea and sand. Take an umbrella, towels, extra clothes, sunblock and plenty of refreshments. 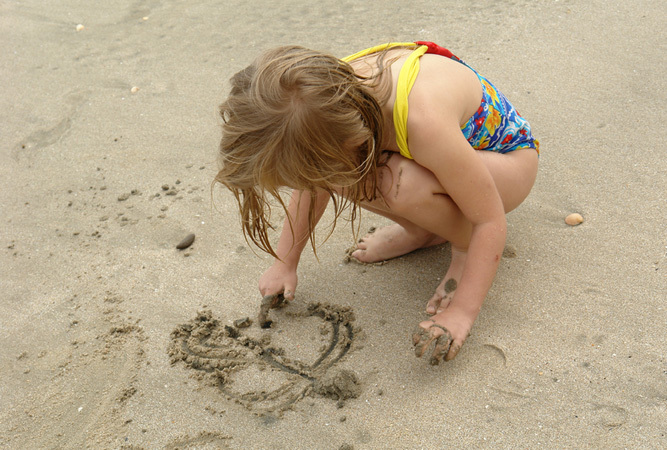 Make sand castles, play with buckets and spades or explore the water trapped between the rocks at the edges of the beach and discover a number of marine creatures. This is always fun and entertaining, just don’t let the little ones touch anything unless you are sure what it is and that it won’t harm them in any way. There are a number of forests you can visit where you can enjoy the shade under the trees to get away from the scorching sun. Some forests will allow you to braai and others are stricter, so take some munchies and find a picnic spot instead. 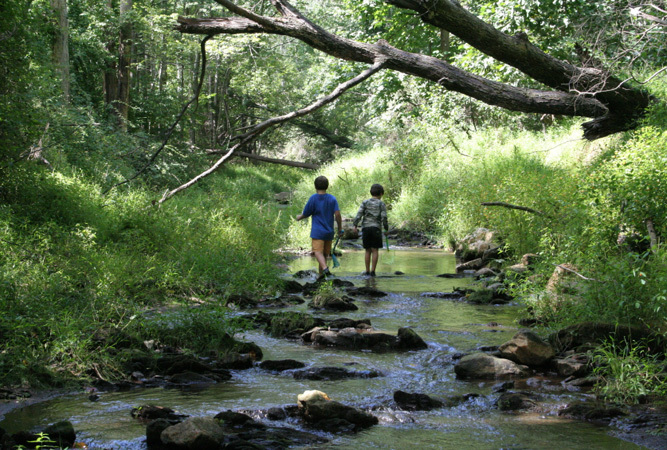 Kids will love rock hopping and catching tadpoles in the streams, going for a walk to explore, playing hide and seek in the forest or a number of bat and ball games in the clearings. This was always a family favourite of mine. Kids love parks and gardens, they can go crazy on the jungle gyms, swings, roundabouts, slides, play on the grass and whatever else there is.You can then get a break and relax under the trees while they tire themselves out. Everythng they need is here to entertain themselves, so just make sure they have some snacks and drinks and you are sorted. If your kids are old enough and know how to ride, then hop on your bikes or hire a bike locally and go for a good old cycle. You can ride in large parks, through forests, nature areas, along hiking trails etc. You just need to have a look at local cycling or mountain biking routes and pick something suitable for you and your family. 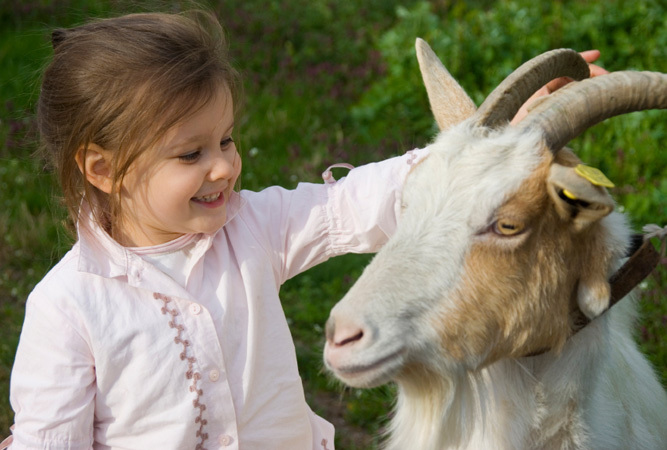 Many farms will allow kids to milk cows or goats, they learn something new and have fun petting the animals too. Zoo’s or animal sanctuaries are always entertaining and lets face it, who isn’t excited to go and see animals. There may be an entrance fee for some of these but again pack your own car treats and cool drinks rather than having lunch at these places and you can half the cost. Usually there are family or group discounts available too, so find out before hand if there is a way you can save a couple bucks.